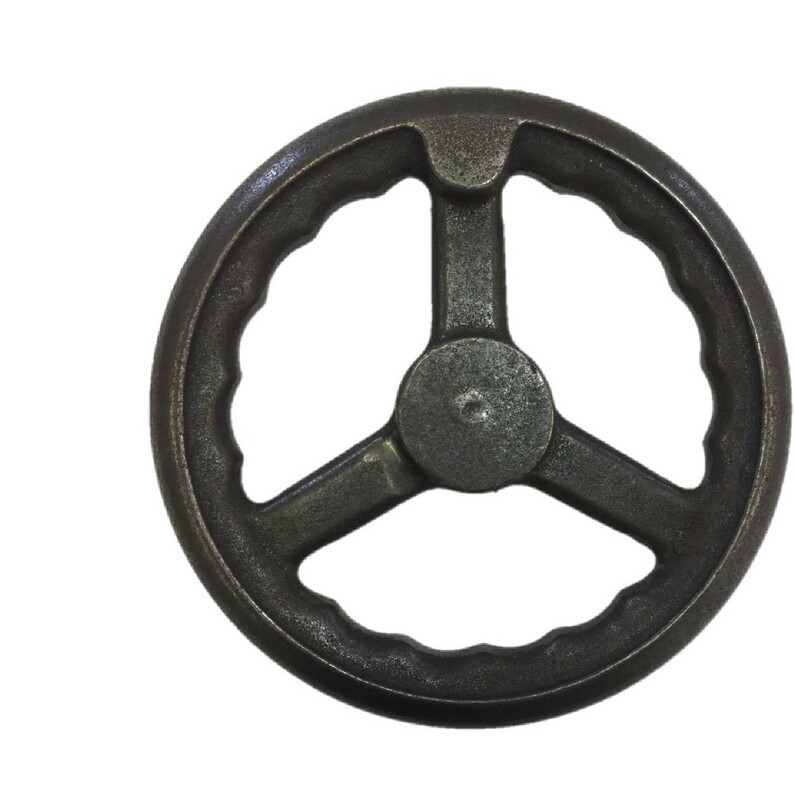 Request a quote for Unfinished Straight Handwheels today. 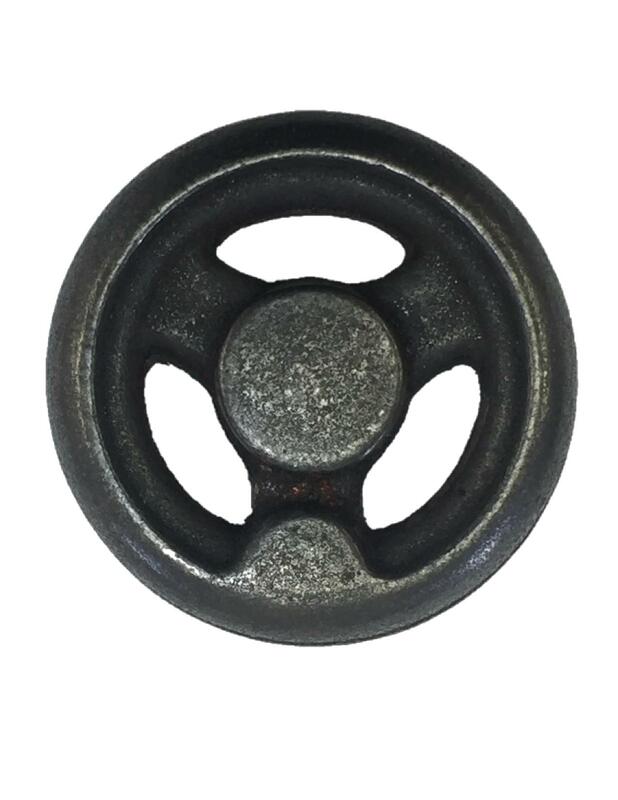 JBF National unfinished straight handwheels are manufactured from the highest quality fine grain cast iron and are available in a variety of sizes. 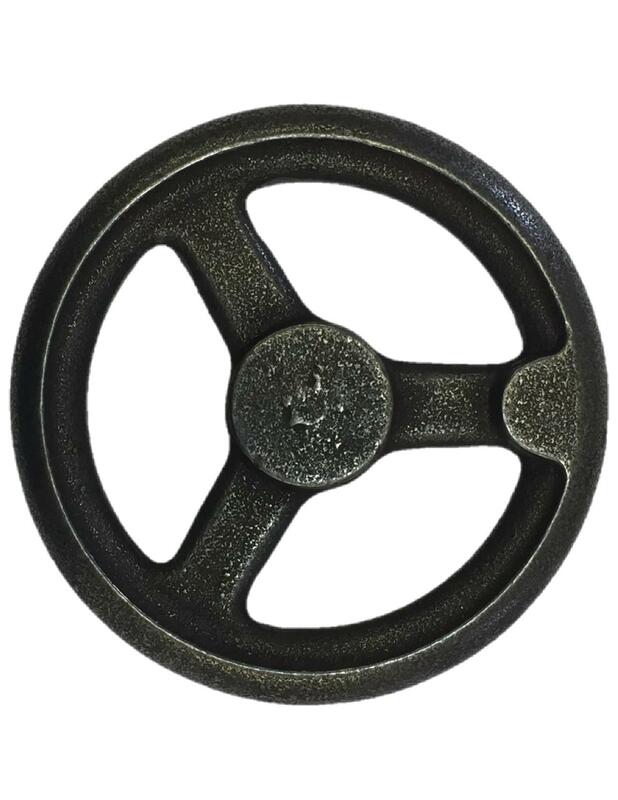 For projects sans stylistic considerations, these handwheels deliver more economic value than any other handwheel option. Larger diameter models feature finger grips around the inner rim for maximum grip. Please see component diagram below.